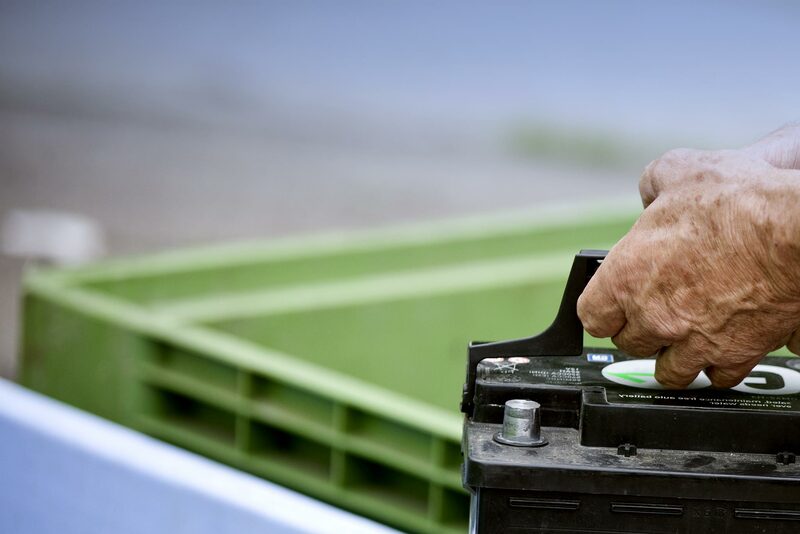 The Responsible Battery Coalition works closely with its Executive Advisory Council on issues related to life-cycle management activities relevant to current or new technologies for application to closed loop recycling. 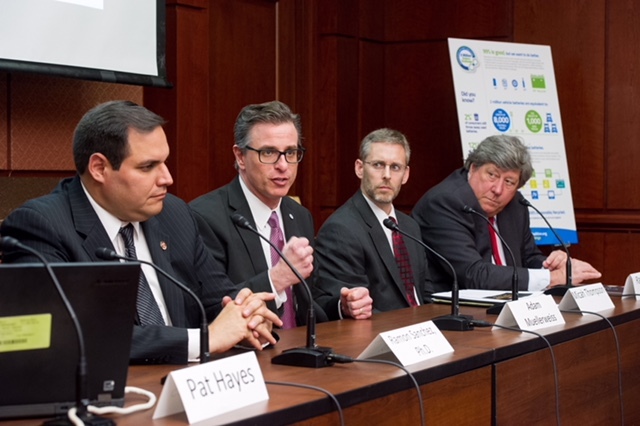 ​These individuals provide strategic counsel regarding current and planned initiatives, and seek opportunities to promote the Responsible Battery Coalition and grow membership. Steve Christensen, director of strategic initiatives, leads this council.